Did you know that a person who gets to live to the ripe old age of 78 will have suffered from about 9,672 minor injuries? That’s a lot of beating the body has to withstand over the years! But that’s not all, as those don’t even include more serious injuries from accidents. Take U.S. emergency departments visits, for instance. These facilities receive almost 31 million visits every year for unintentional injuries. The thing is, many of these so-called accidents are more than “accidental”. Many of these arise from other people’s negligence. 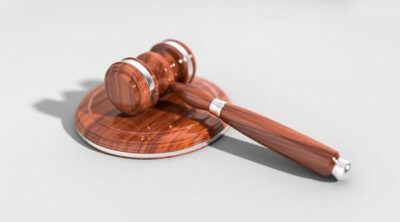 In such instances, these may already be types of personal injury cases which you can sue the other party for. But what exactly are these personal injury cases that you have chances of winning? Below we list six of the most common, so be sure to keep reading! Every year, about 2.35 million people in the U.S. sustain injuries from car crashes. Many of them are due to drunk, drowsy, and distracted drivers. Motorists who drive too fast or go beyond the speed limit also often cause road crashes. Either way, if you got into a traffic collision that wasn’t your fault, you can sue the other driver. Even if it was only a fender bender, as these minor crashes can still cause injuries. Personal injury law varies from state to state though, especially statute of limitations. That said, it’s best to have an experienced injury lawyer help you file that lawsuit ASAP. Motorcycle accidents, while not as common as car crashes, still claimed almost 5,000 lives in 2017. In fact, fatalities among riders are 28% greater than passenger vehicle occupants. If the accident you were in was due to another motorist violating your right of way, you can sue that driver. Left-turn collisions are also examples of personal injury cases common in motorcycle accidents. Trucks, due to their massive size and extreme weight, can cause some of the worst crash injuries. But even if you or a passenger only sustained minor injuries, you can still file a truck accident lawsuit. If you’re a pedestrian hit by a truck, you can also sue the truck driver. Bicyclists have a greater risk of sustaining crash injuries than vehicle passengers. In 2015 alone, there were some 467,000 bicycle-related injuries that occurred in the U.S. If you got injured while riding a standard two-wheeler or an electric bike, know that you can sue the other party. Let’s say you had your dentist fit you with new dentures. After a few days of wearing them, you noticed oral blisters and that your gums are swelling. Those painful symptoms are likely the result of wearing loose dentures. The above is an example of medical negligence, which you can sue your dentist for. Other types of negligence include misdiagnosis, failure to diagnose, and surgical errors. Even incorrect interpretation of laboratory results falls under negligence. While dog owners do their best to keep fleas away from their furred pals, they can’t prevent them from biting. Even the friendliest of them can bite if they feel threatened by someone’s presence. 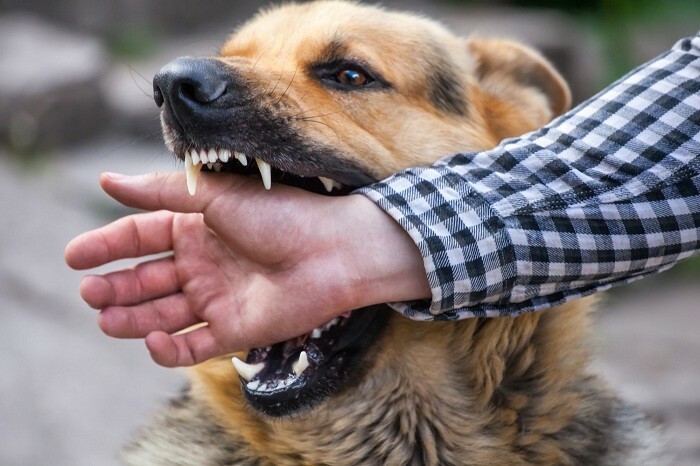 Either way, dog bites, which occur at a rate of 4.7 million a year, can result in injuries that need medical attention. If you or your child got bitten by someone else’s dog, you can file a lawsuit. There are many other types of personal injury cases, such as product liability. Workplace accidents are also very common reasons for filing personal injury claims. If you find yourself injured because of others’ negligence, it’s your every right to sue them. But as the law goes, it can be hard, not to mention very time consuming, to defend yourself. So, consider hiring an experienced lawyer to raise your chances of winning. 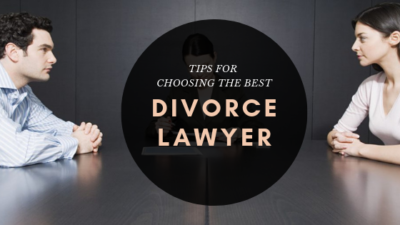 Looking for more law-related tips? Then be sure to bookmark our blog’s Legal section!